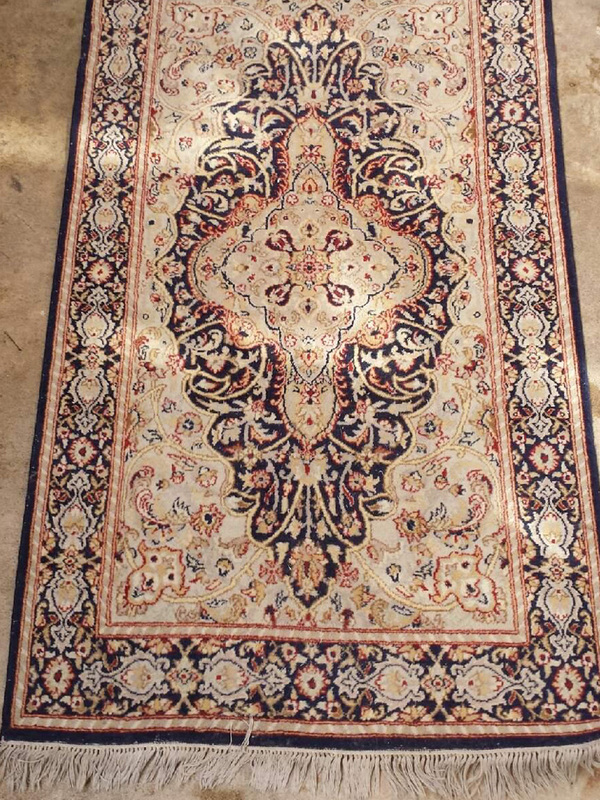 Your Kitchen cabinets and appliances sparkle, Your furniture is dusted to shinning gloss, Your wood floors are impeccably clean and you can practically see yourself in those tile floors. 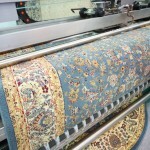 However, despite several good shakings, and what seems like having vacuumed them a 1000 times your area rugs look a little dull and dirty and far from being as immaculate as the rest of your house. 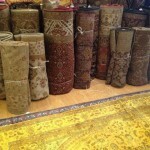 You hate to admit it, but those area rugs need a good cleaning. 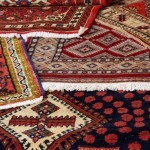 Should you try and clean those area rugs yourself, or should call a professional. 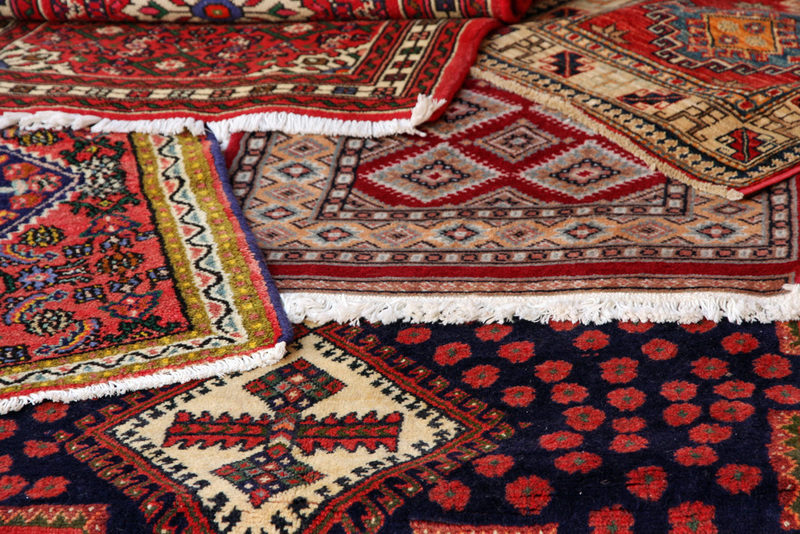 Chances are if you are going to clean those area rugs yourself, you are going to end up having to rent a rug cleaner and buy rug cleaning detergent. 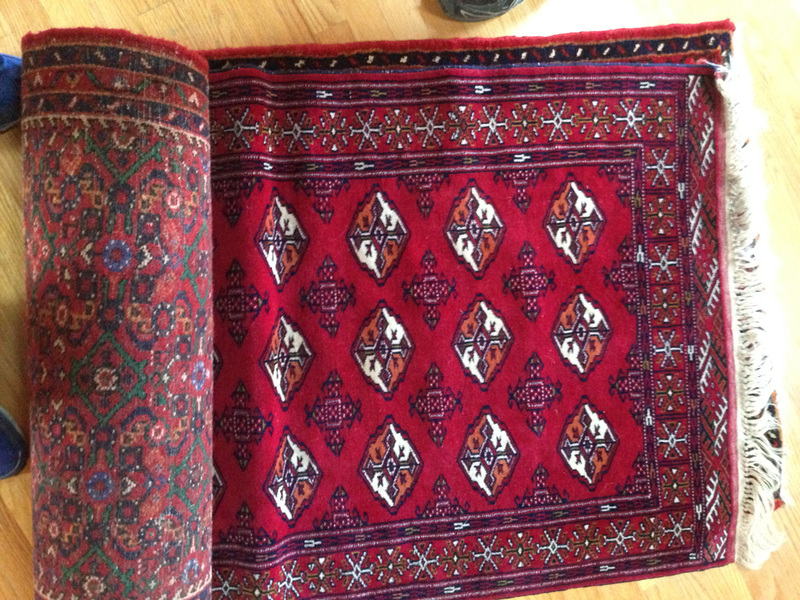 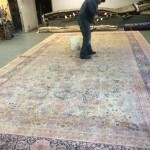 However, depending on the types of area rugs you need cleaned that rented rug cleaner may not get the rug clean or it may damage a silk or Persian rug beyond repair. 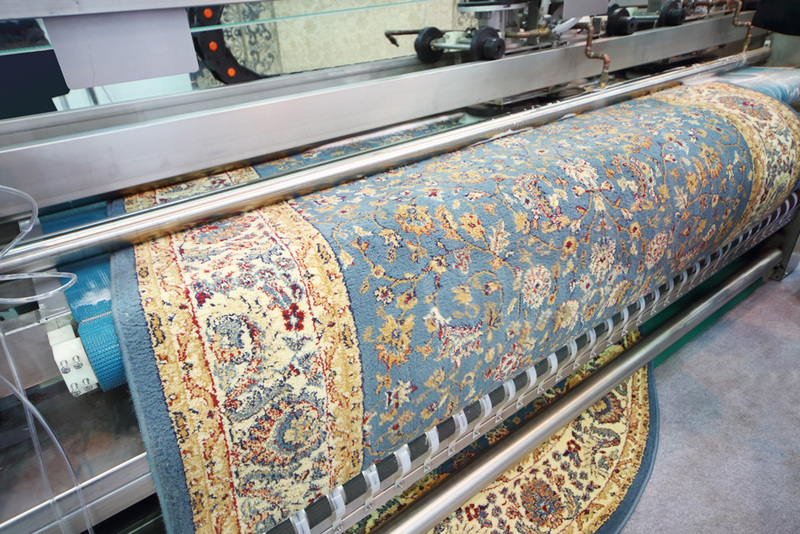 In addition those harsh chemical cleaners that are sold for carpet and rug cleaning are actually harsh on your rugs fibers and may wear your rug long before it’s time. 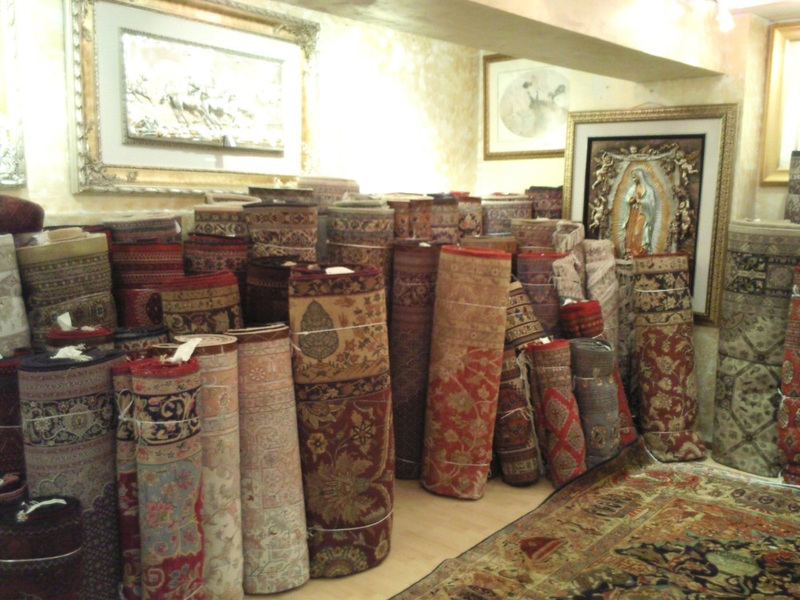 Best of all since we offer two rug cleaning options, you may not even have to be stuck at home when your rugs are cleaned. 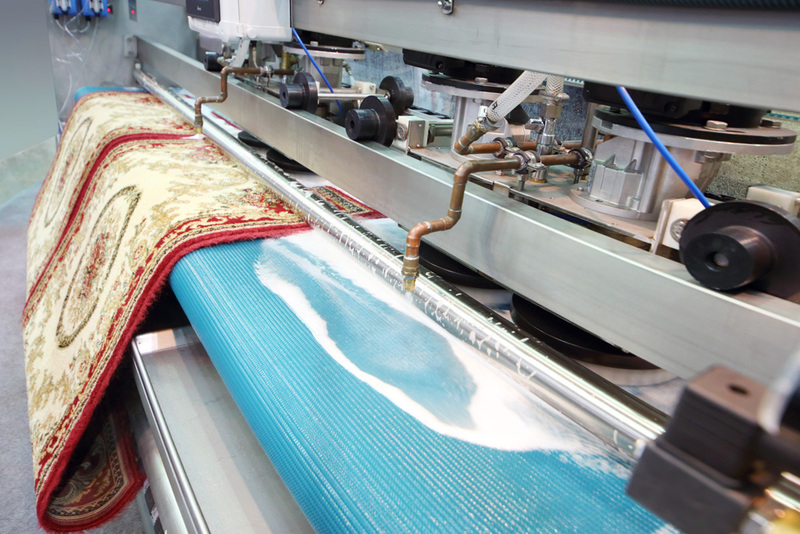 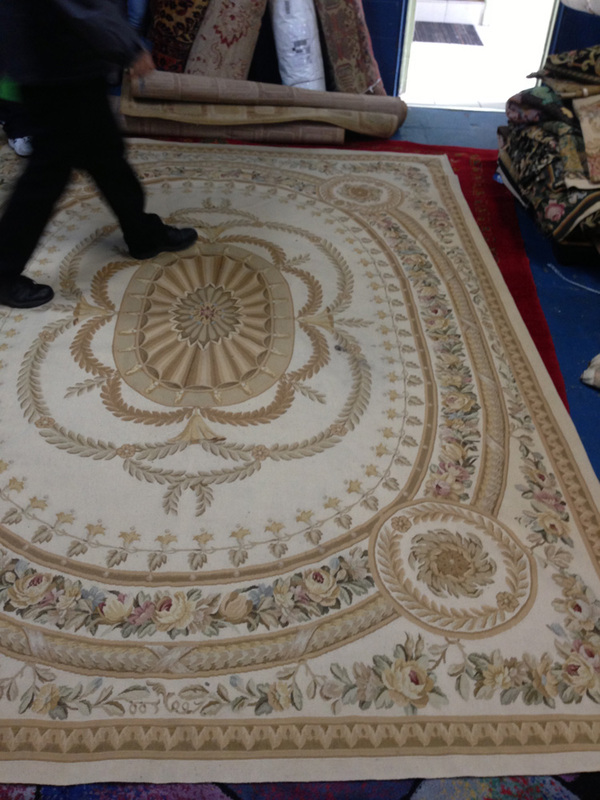 At Carpet Cleaning Joliet we know how precious your time is so we do everything we can to make having your rugs cleaned by our company as convenient for you as possible by offering you the two cleaning options. 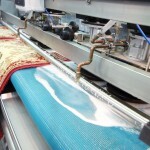 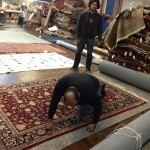 Option one we refer to as our traditional rug cleaning option. 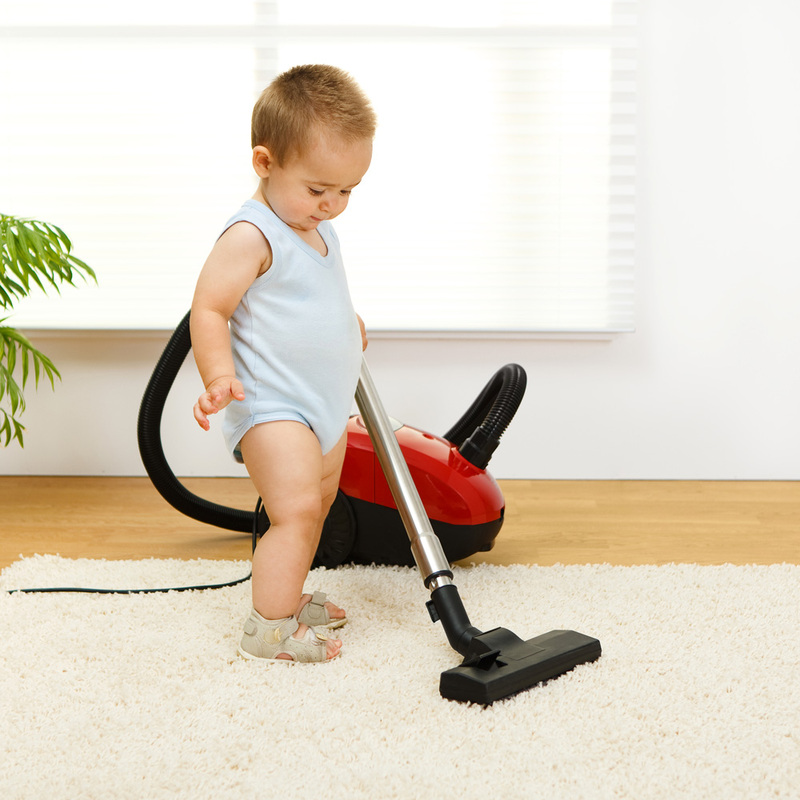 When you choose this option we come to your home, and clean your carpets, while you remain in the house taking care of business, spending time with the kids or doing whatever you need or want to do. 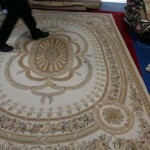 When we leave you are left with clean stain free and odor free rugs. 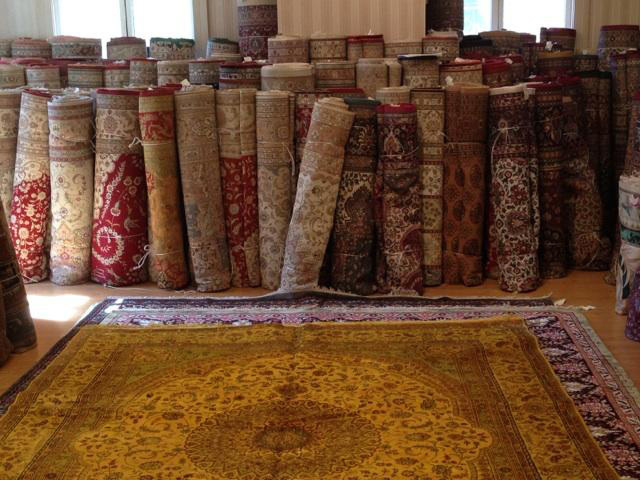 We like to refer to this option as Freedom for clients option. 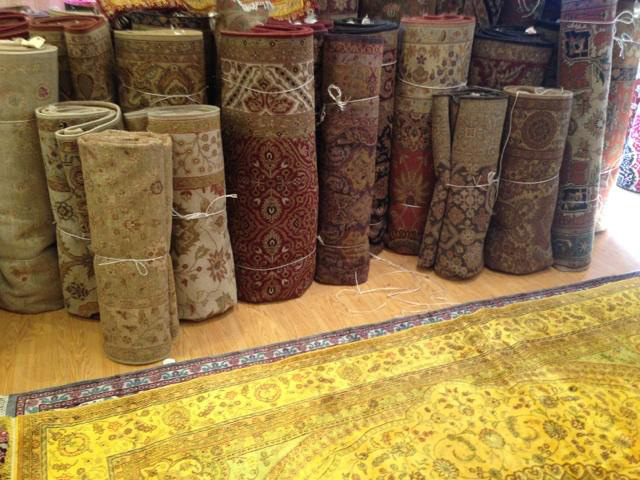 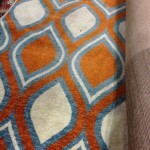 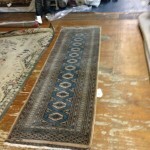 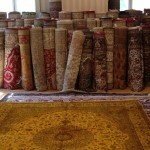 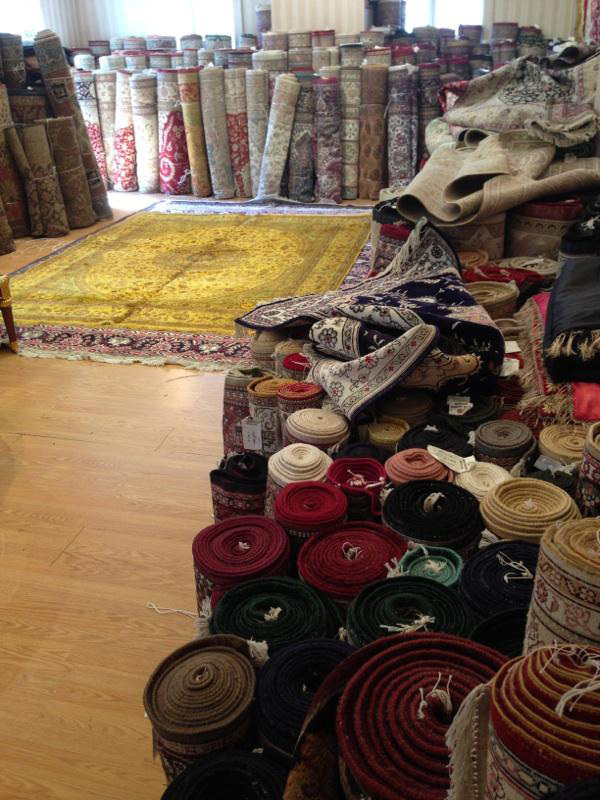 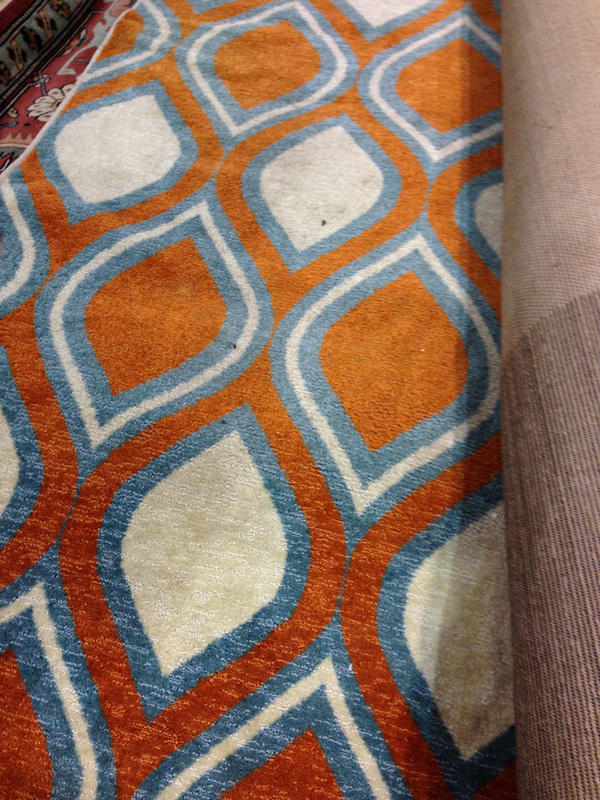 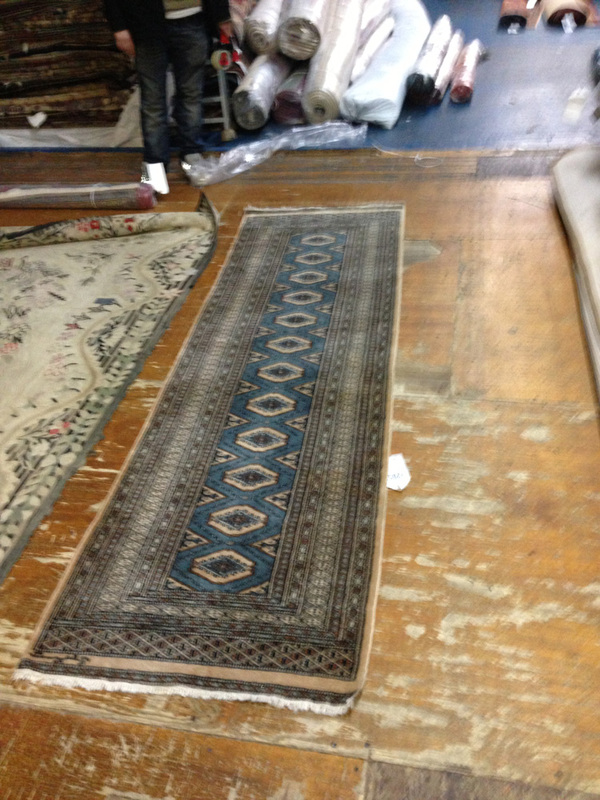 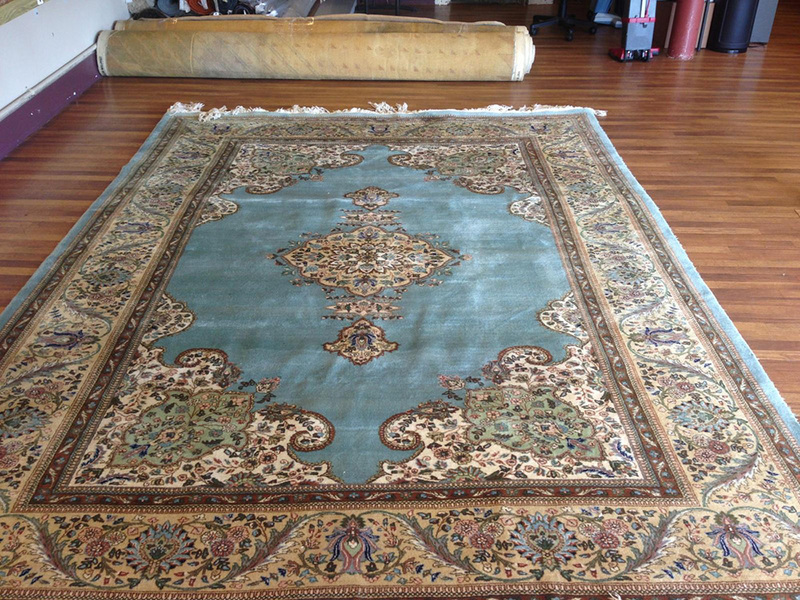 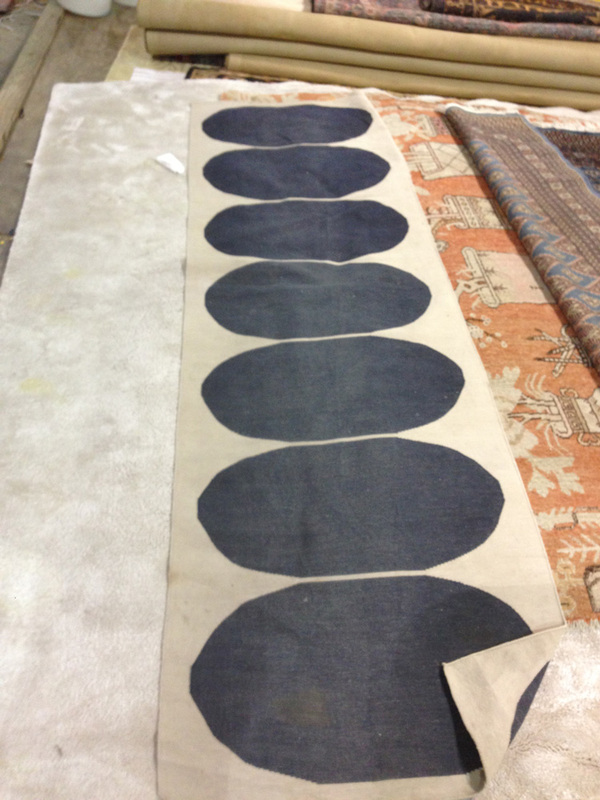 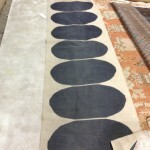 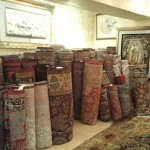 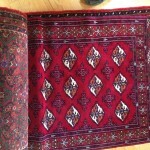 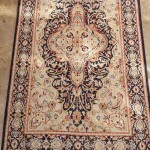 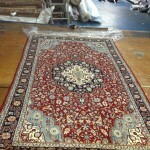 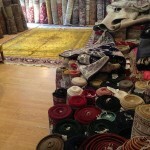 In this option, you arrange for us to come to your home and pick up your area rugs free of charge. 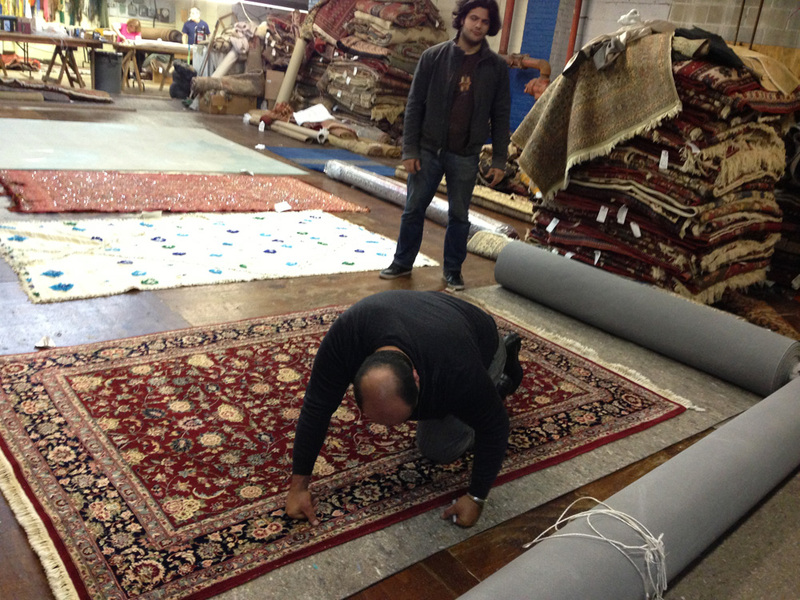 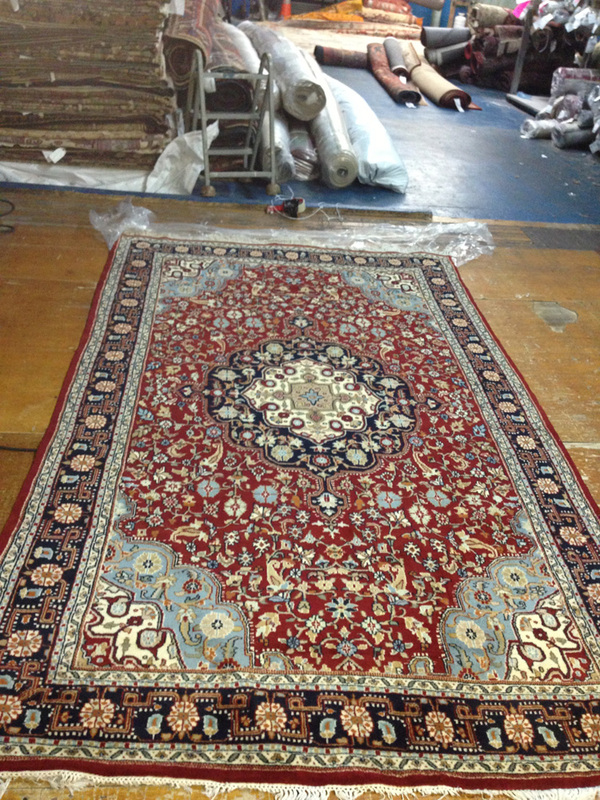 We take your rugs back to our facility, clean them, inspect them and do any needed minor repairs and then return them to you free of charge. The only thing you pay for is cleaning itself, both pick and delivery is absolutely free. 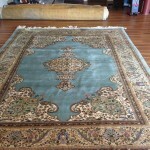 With this option you aren’t stuck in your house waiting for those rugs to be cleaned, your free to do anything you want. 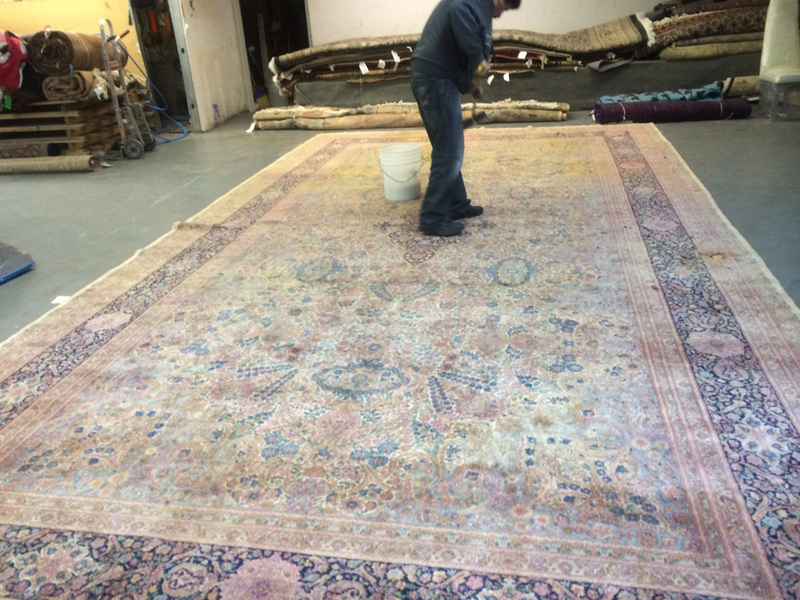 If your area rugs are looking a little worse for wear, and they are need of a good cleaning why not call us at 815-216-4610 and schedule an appointment, a free consultation, or ask for estimate today.